As seen on The Five on Fox News Channel! 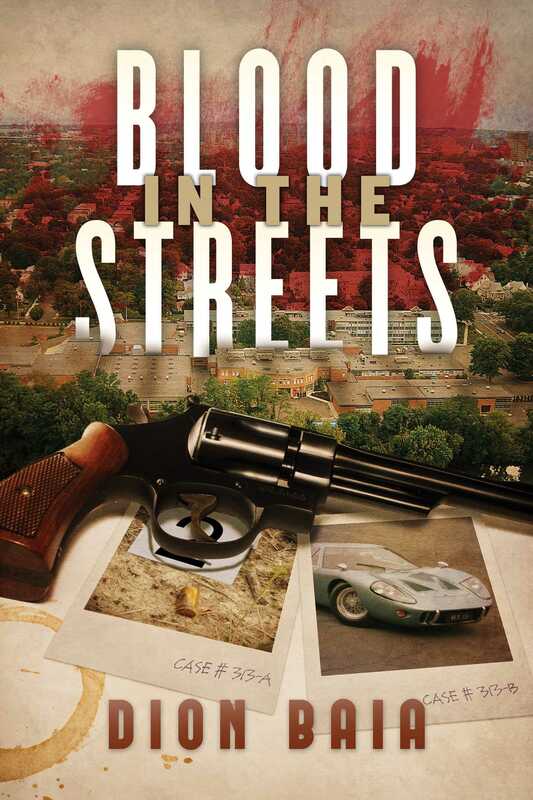 Over the course of seven days in 1970s New Haven, veteran homicide detective Frank Suchy gradually loses his grip on sanity and sobriety while investigating the murder of his best friend’s child. The year is 1976. Veteran New Haven homicide detective Frank Suchy has finally learned to cope with the demons in his life and the daily pressure of ‘the job’—being exposed to every manner of death that could possibly befall someone—all the while celebrating his third year of sobriety. But when his best friend’s child is brutally murdered in broad daylight outside a downtown shopping mall, his world begins to deteriorate, bringing back the nightmares that he thought were locked away long ago. Recollections of his brief friendship with rock singer Jim Morrison (who he befriended at the 1967 New Haven concert where the singer was arrested onstage), and all the other terrible memories he had worked so hard to suppress…come pouring back. To make matters worse, there are external forces that threaten Detective Suchy’s wellbeing. Pressure from bureaucrats and the political elite to curtail any exposure of the case to the public in the wake of New Haven’s recent massive Urban Renewal Project, and the simmering racial and social divide between the minority communities against the police department in particular, send Detective Suchy over the edge. He spirals out of control in a desperate race against time to solve this horrendous case, hoping to somehow redeem his soul—and the city’s, for that matter—even if it means laying down his own life in the process. What Detective Suchy eventually uncovers is the seedy, horrifying underbelly of the 1970s.